My thesis focuses on the development of approaches to stepwise latent class analysis (LCA). Latent class analysis (LCA) is used by social and behavioral scientists as a statistical method for building typologies, taxonomies, and classifications based on a set of observed characteristics. Examples include atitudinal typologies of citizens based on survey questions measuring their attitudes toward freedom of speech, subtypes of schizophrenia patients derived from recorded mood symptoms, or taxonomies of temporal project networks based on characteristics of these projects and the related organizations. The project focuses on developing and testing correction methods for the stepwise LCA. 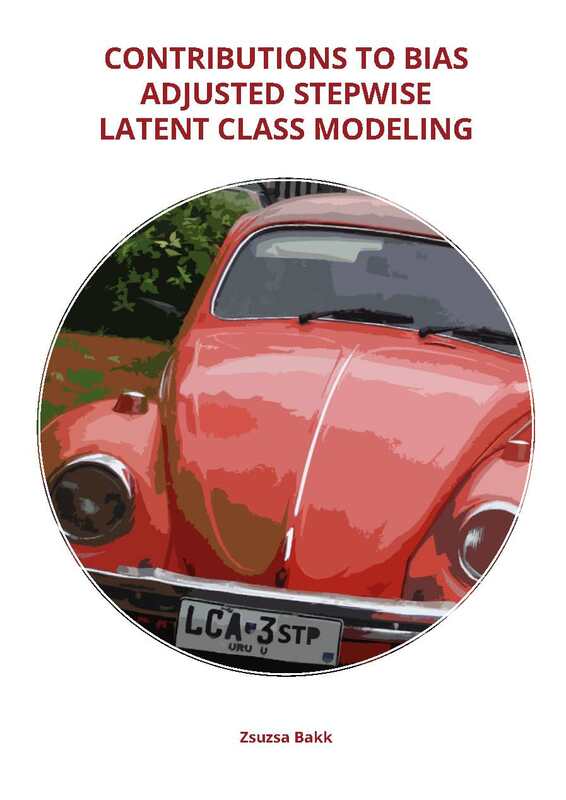 This is an approach to extend the latent class model to include external variables. First the underlying latent construct is estimated based on a set of observed indicator variables, then in the second step individuals are assigned to the latent classes, and in the third step the class assignments from step two are used in further analyses. In the thesis we propose 3 approaches to build a stepwise LCA model, test them, and give practical recommendations which of the approaches to use under different circumstances. The project focuses on developing and testing correction methods for the three step latent class analysis. 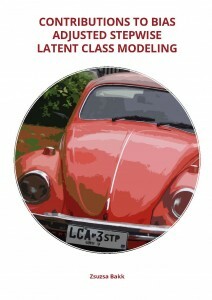 This is an approach to extend the latent class model to include external variables. First the underlying latent construct is estimated based on a set of observed indicator variables, then in the second step individuals are assigned to the latent classes, and in the third step the class assignments from step two are used in further analyses. Subproject 4 deals with the extension of the correction methods to models, with multiple latent variables, namely latent class factor analysis models.